Our climate-controlled luxury shuttle vehicles are fully equipped with Wi-Fi and the latest advanced technology. For our corporate travel clients, L.A. Classic Transportation provides limo shuttle services that accommodate busy schedules. Our ground transportation experts take care of all the details and allow busy executives to focus on their business and work. L.A. Classic Transportation strives to reduce the stress involved with airport transfers, airport parking and car rental concerns with our airport limousine services accessible online 24 hours a day, 7 days a week. 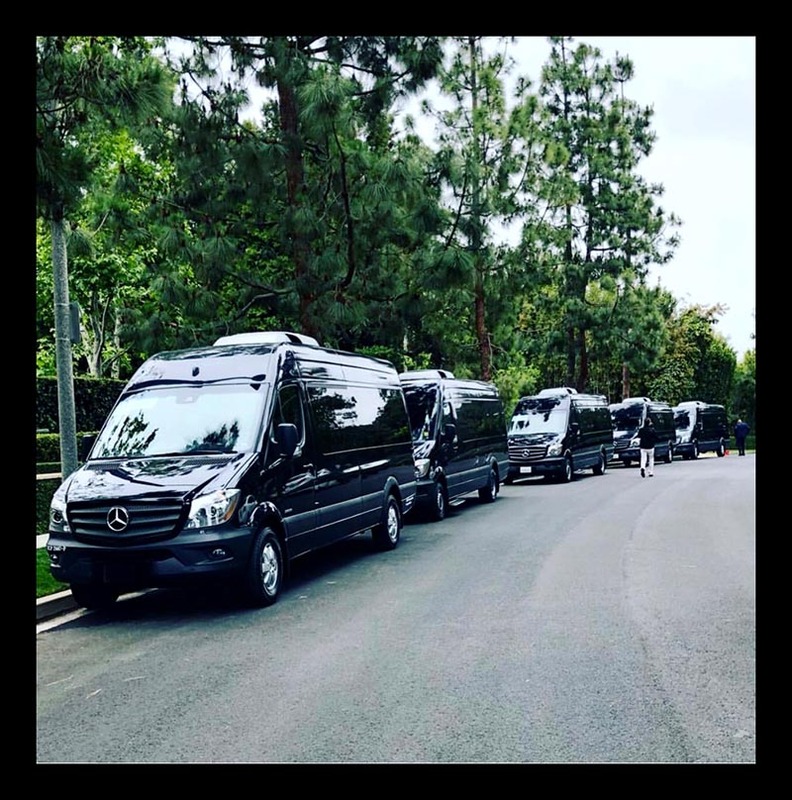 Whether you require airport services for small groups or shuttles for larger groups and corporate events, our experienced team at L.A. Classic Transportation is committed to offering exceptional customer service. We offer up to date flight monitoring and dispatch, prompt transportation to and from the airport and to your chosen destination, and professional chauffeur service that includes: luggage handling, travel and tourist information and transport assistance with your business itinerary. Our luxury vehicles are fully equipped with the latest technology and include a range of amenities designed for every business traveler. For worry-free shuttle services look no further than L.A. Classic Transportation to transport you safely and promptly to and from your destination in comfort and style. Our professional and experienced drivers navigate the best routes to your destination and will get you there in a timely manner.